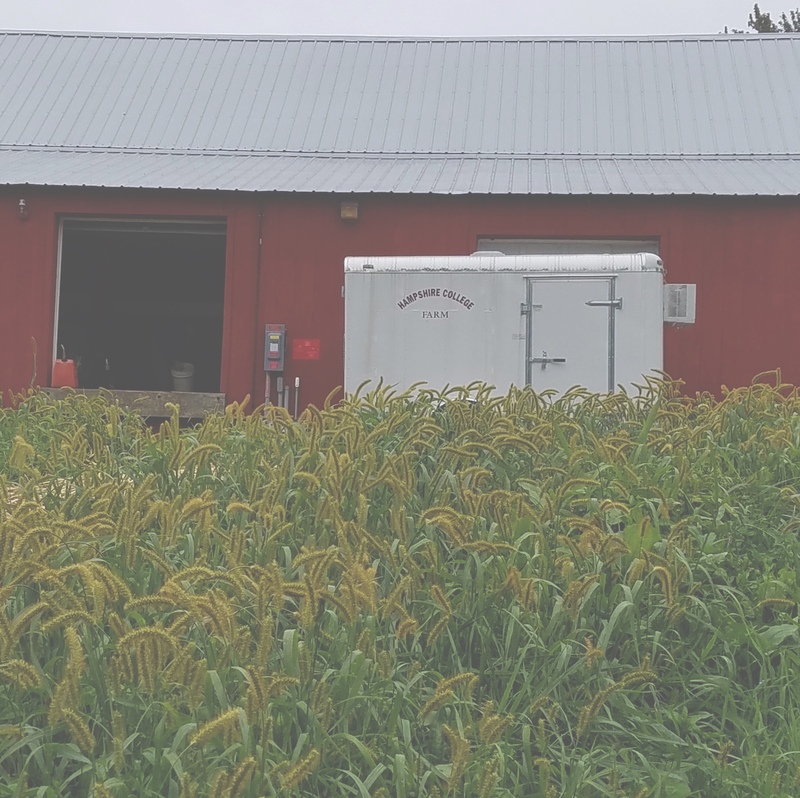 Food, Farm, and Sustainability » Welcome to Mo Phelon, Assistant Director for Livestock and Pasture! Welcome to Mo Phelon, Assistant Director for Livestock and Pasture! 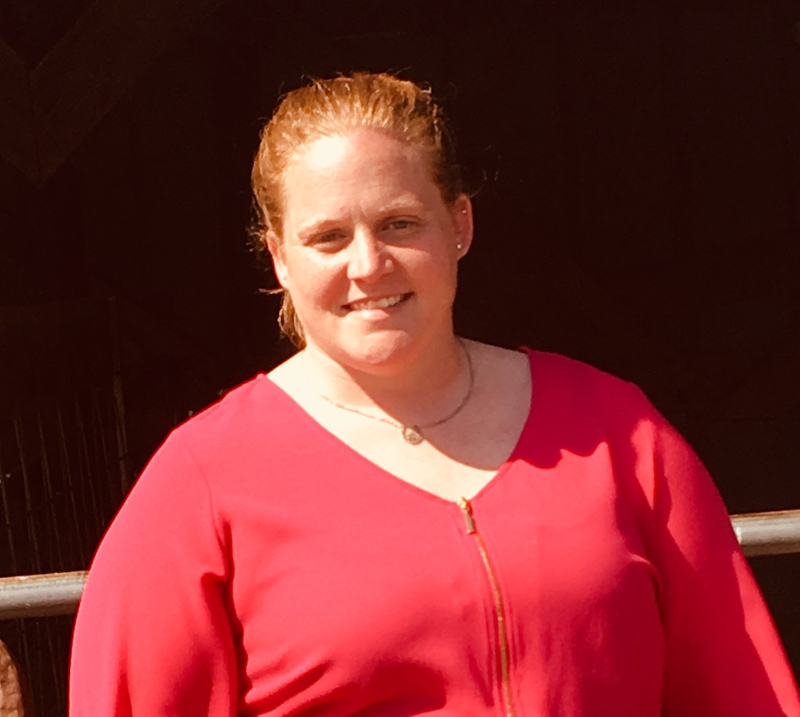 Please join the Hampshire College Farm in welcoming our new Assistant Director for Livestock and Pasture, Maureen (Mo) Phelon! Mo joins us from Westfield, MA, where she and her family raise Milking Shorthorn show cattle and shorthorn beef, along with a combination of many other farm animals. Her passion for working with animals encouraged her to attend SUNY Cobleskill and continue on to Cornell University, where she obtained her Bachelor’s degree in Animal Science. In her spare time, you can find her working with shorthorn cattle and volunteering with 4-H programs working with youth to promote agriculture. Thanks – we like them!